The chance of education at every level is very highly valued by people in Rwanda. 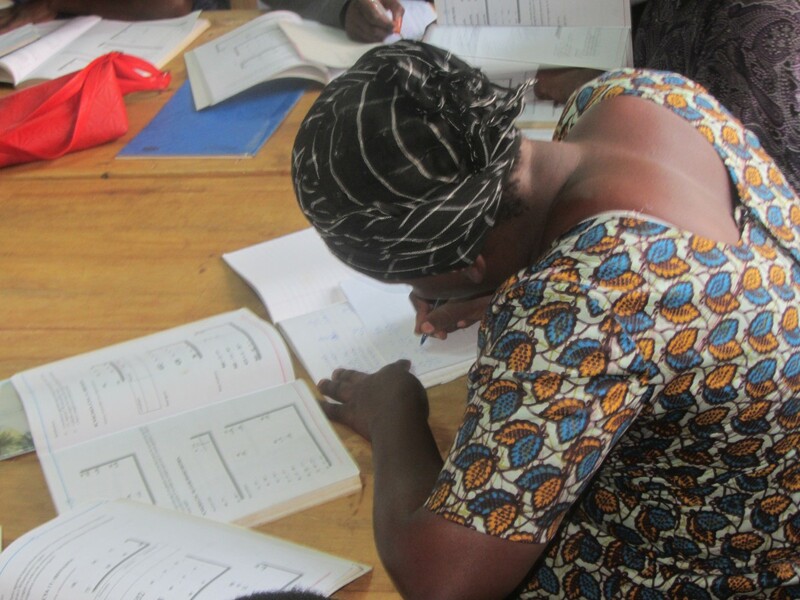 Many people cannot access courses due to the costs involved, the adult literacy rate is high, particularly among women and the education of large numbers of people was disrupted by the events of 1994. We believe it is a basic right to have the chance to learn to read and we offer teaching free of charge, enabling the most poor to attend classes if they are motivated to do so. For many, it is their first experience of school. To date we have held 4 classes lasting for 9 months each for mainly women students. The classes are in huge demand. 87 local people can now read and write at a basic level. We are now registered in the national programme for Literacy and we have received course books from the Ministry of Education. 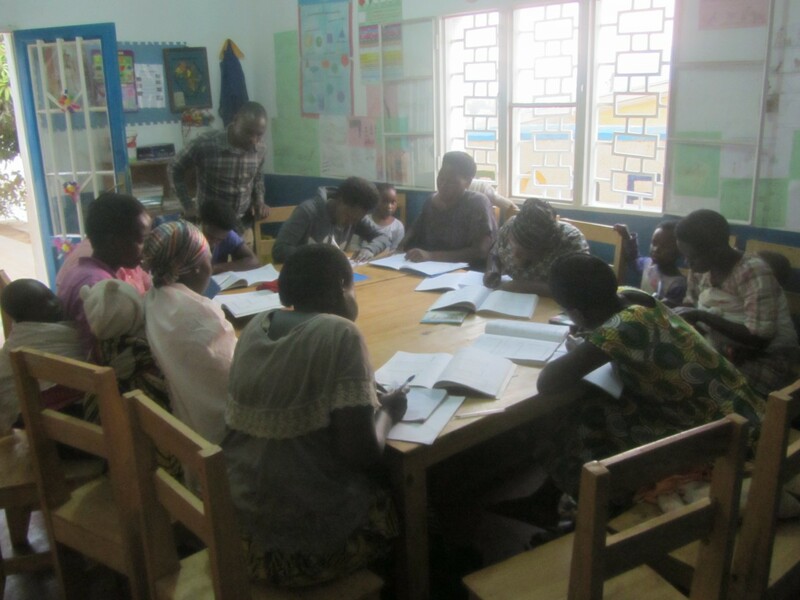 In the past, many of the men and women, upon completing the literacy course, have participated in other training opportunities at Meg Foundation, e.g. jewellery making , tailoring and basket-making and they are now able to earn some money to feed themselves and their children. We hope that with basic numeracy and literacy skills that our students will have other work opportunities when they have completed the course. Success brings confidence and increased self – belief. So important in a competitive world. We are proud of the part we play in helping the adults as well as their children.